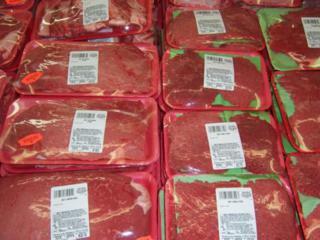 "Quality Meat at Low Prices" Moss Foods Inc.
Click here to Check out our Bundle Packages! 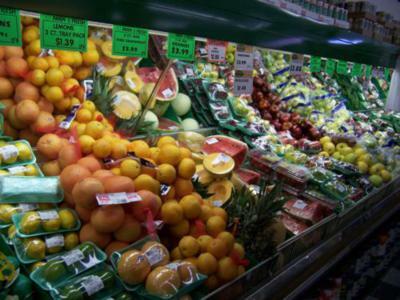 We travel to the Farmer's Market two to three times a week and also buy from Local Farmers to ensure the freshest produce available. 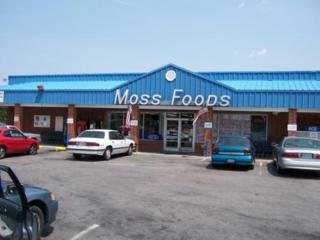 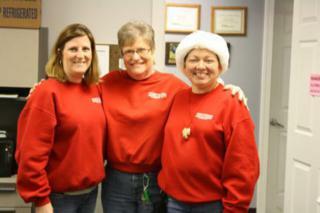 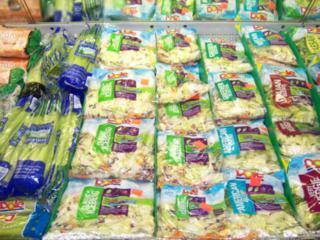 Moss Foods accepts all major credit cards, debits and EBT. 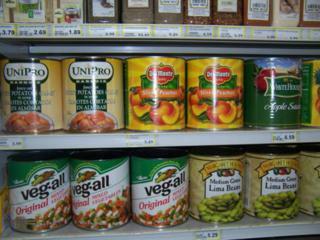 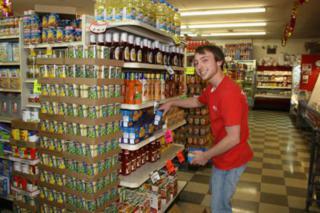 Our store also accepts WIC vouchers as well. 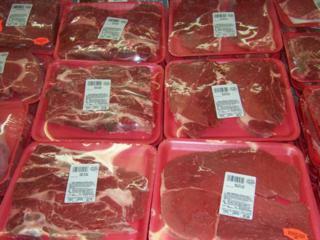 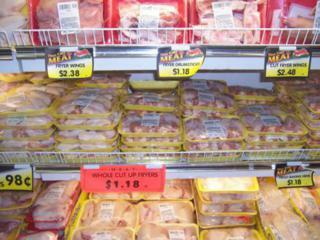 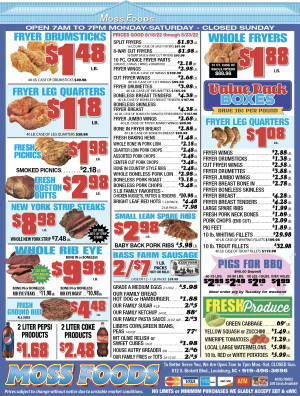 Quality Meat at Low Prices! 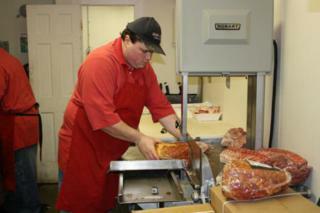 At Moss Foods we make it our priority to have the highest quality meats and freshest produce available. 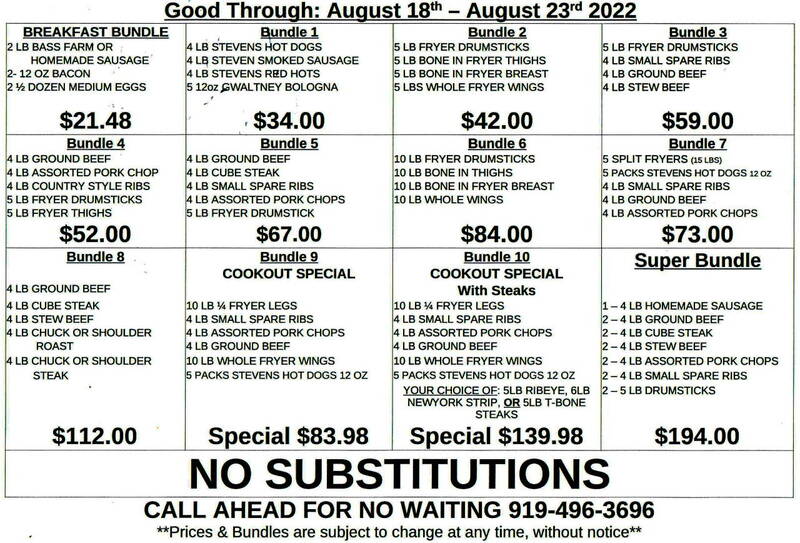 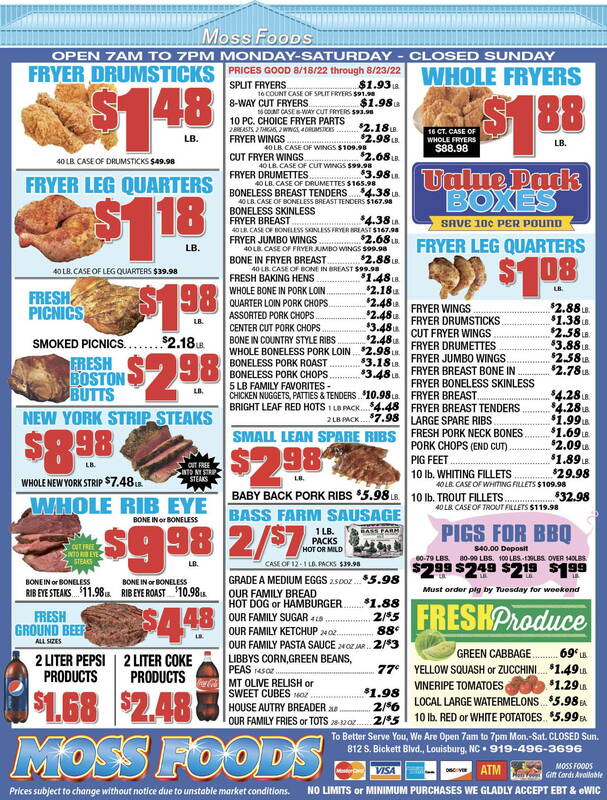 Whether you are grilling Ribeye Steaks, baking Chicken, or just cooking Hamburgers you can be sure to get fresh cuts of your favorite meat everyday. 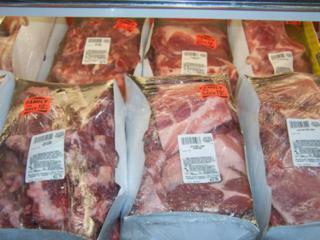 When it comes to seasoning the meat you love, we also have a good selection of sauces, spices and rubs. 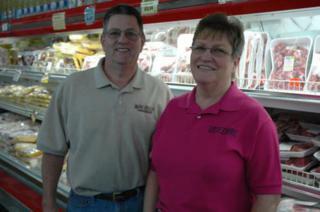 Established in January of 1982, by Alvin and Sandra Moss and the late George S Moss Sr., Moss Foods has built a reputation of having quality meat, fresh produce, and good customer service. 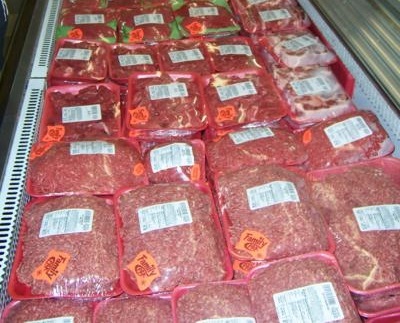 We also sell fresh ground beef, cube steak, and much more to several local restaurants.